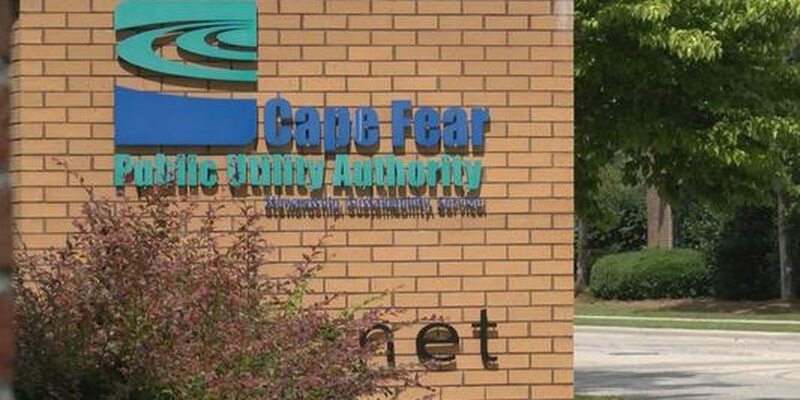 WILMINGTON, NC (WECT) - One day after the Environmental Protection Agency released its first-ever toxicity assessment GenX in our drinking water, the Cape Fear Public Utility Authority said it is implementing a temporary solution to reduce PFAS levels at its Sweeney Water Treatment Facility. The EPA said in a news release Wednesday that long-term exposure to compounds, like GenX, used in nonstick coatings appears to be dangerous even in minute amounts. 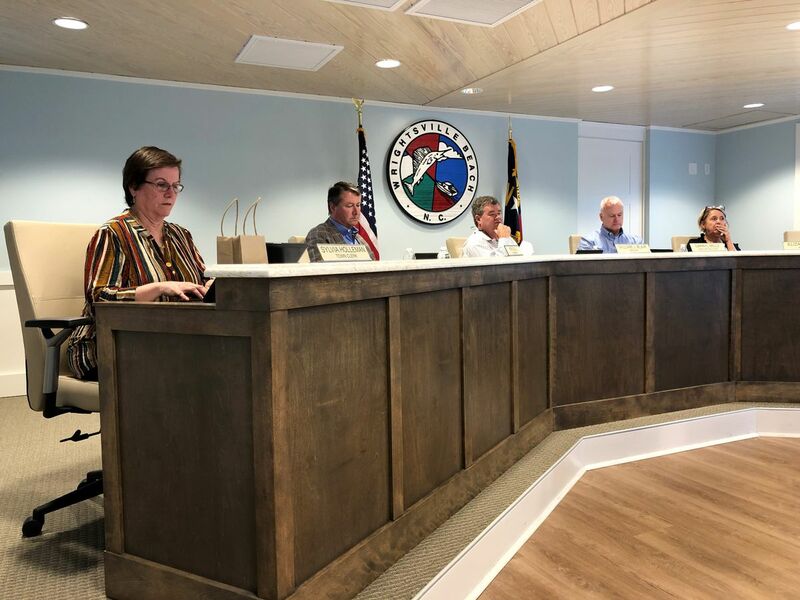 GenX has been found in water supplies serving hundreds of thousands of people downstream of the Chemours Company plant near Fayetteville. 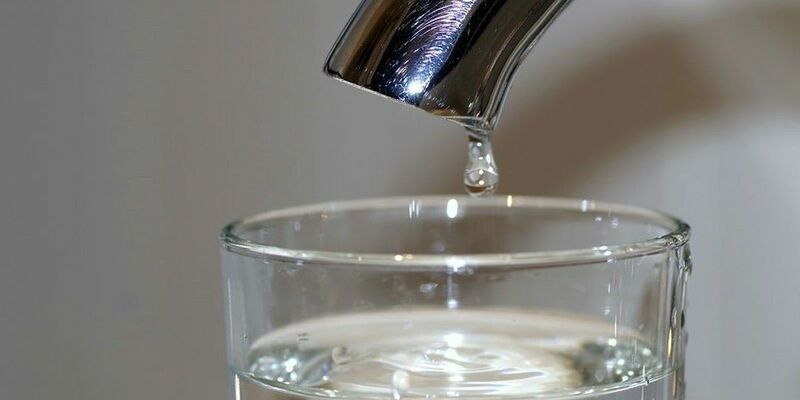 The utility said it expects more reports like Wednesday’s EPA assessment as experts continue assessing effects of PFAS on human health and the environment. 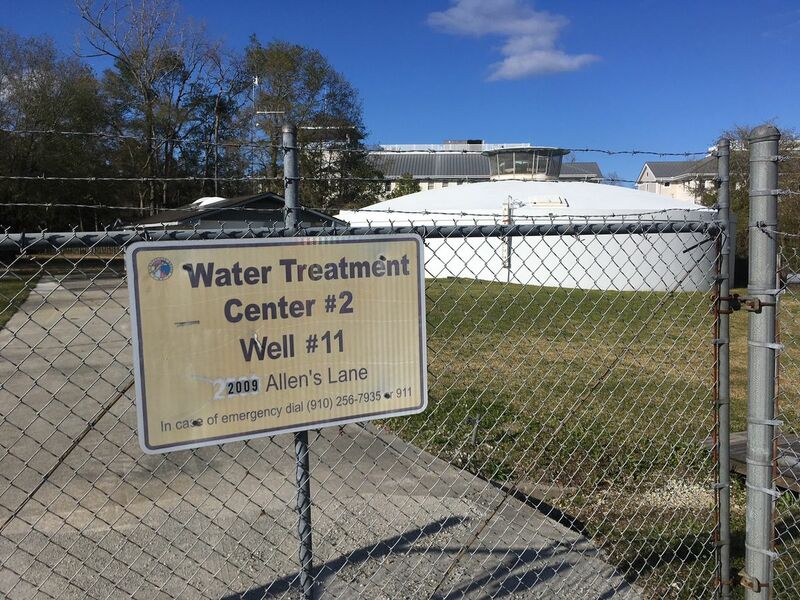 CFPUA also announced this week that researchers from UNCW had discovered three new PFAS in our finished drinking water, but the significance of those findings remains unclear. While those chemicals have been detected in the water, the technology to measure their concentration levels is not readily available.